Many organizations experience equipment failure which can have a disastrous impact on your production processes and delivery of services. Repair costs and downtime can have a negative impact on your bottom line. We can categorize equipment failure in various categories. Many problems can be easily rectified and cause minor losses. If you don’t have an effective preventive maintenance strategy in place, the next equipment failure could be catastrophic. When mechanical problems are identified before they cause downtime, it improves equipment reliability. The only way to identify potential problems on time is to evaluate your machines properly and regularly. A consistent schedule, trained maintenance personnel, and availability of resources play a key role in developing and implementing a result-oriented preventive maintenance plan. As part of the process, your maintenance team should identify critical equipment and its needs in terms of repair and maintenance. The degree of maintenance a machine needs should also be apart of the plan. Technicians, machine operators, and maintenance experts should provide feedback and recommendations to help manufacturers enhance the effectiveness of their maintenance-related activities. The core function of a preventive maintenance plan is to identify problems in a timely manner so that immediate steps can be taken to resolve the issues. Major maintenance shutdowns can be stressful especially when you don’t plan ahead. However, a well-planned shutdown can be rewarding and provide numerous benefits in the long run. It’s always advisable to seek assistance from companies specializing in preventive maintenance and shutdowns. Data plays a crucial role in helping manufacturers prevent equipment failure. A good maintenance team can turn raw data into valuable and applicable insights that can dramatically improve the way you maintain your plant. It’s also advantageous to implement new technologies to monitor various components. From boosting overall facility uptime to equipment reliability, preventing equipment failure can provide a number of rewards. Quality Millwright is an engineering company in Edmonton where we provide a diverse range of millwright services: maintenance & shutdowns, electrical, machining, fabrication, construction project management, and rig servicing. Whether you need to repair your electrical assets or need a team of experienced millwrights to plan a plant shutdown, we are ready to exceed your expectations. 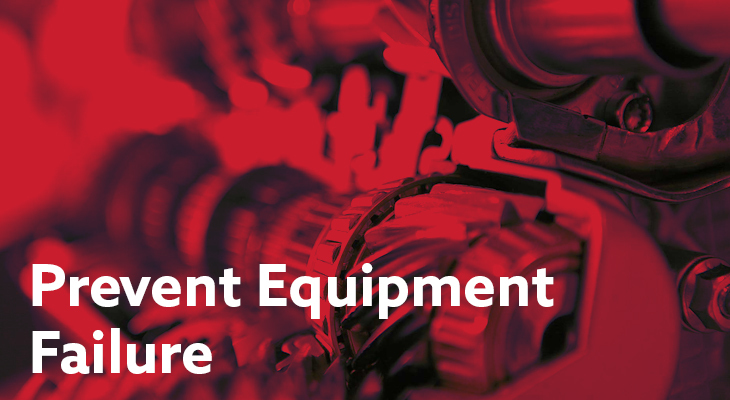 It’s time to prevent equipment failure and improve your bottom line. Contact us today for assistance with preventive maintenance!